I prefer cotton and cotton blends, however lately I have been dabbling in other fibers. If you desire a color that is not shown, contact me, let’s talk. Its never too early to get ready for the Holidays. Original designs of Scarves and Hats, made with yarn from projects in the past. Some of the yarn has been in storage for many years. 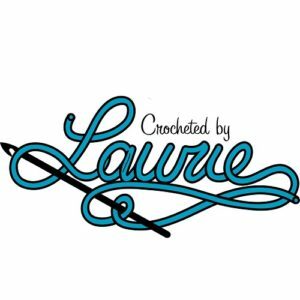 Please contact me if you want a special color or item CrochetedbyLaurie@gmail.com. I am also a Wellness Advocate for dōTERRA products so feel free to contact me regarding those as well.